Simplify Your Life! 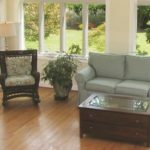 We will help set you free of the unwanted and unneeded items which make daily challenges stressful and provide ideas and solutions which will put you in control. 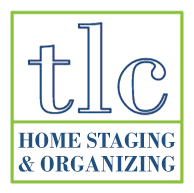 TLC Home’s professional organizers combine organizing expertise with personal help to overcome the obstacles preventing you from living the life you want. People struggle with challenges like health issues, ADD/ADHD, lack of routines, and financial stresses. When several of these challenges combine, life may feel out of control, and your home may spiral into a chaotic state that seems impossible to escape from. If this resonates with you, it is time to call TLC Home at 410-562-1087! TLC Home wants to help you start on a new path by identifying what you value in a home and helping you learn techniques and implement systems to achieve it. We focus on cost-effective ways of implementing positive change. TLC Home’s founder, Terry L. Cooch, raised 6 children and knows the importance of making the most of every dollar. We offer hands-on assistance every step of the way. We look forward to speaking with you, learning what challenges you are facing, and working together to achieve your goals. Below are examples of typical client types and the services they have found most helpful. Call today at 410-562-1087 to talk with us about which service would be most helpful for you! Perfect for the busy family struggling to bring order to the chaos. The HMIT method is a unique organizing approach, incorporating home management training while decluttering and setting up maintainable systems. 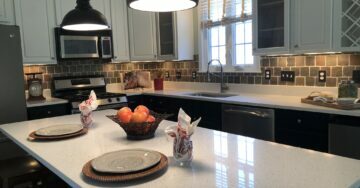 We focus on helping you learn the skills necessary to run a home and live an easier, more organized life. Our Paper Management service will help you manage incoming paper and create an easy-to-use filing system customized to your needs. Our goal is to leave you with the tools to maintain control over paper piles. 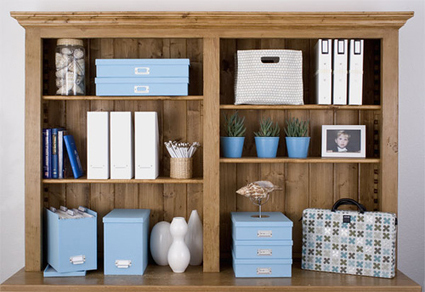 Home office organization is key to the success of maximizing productivity for those working from home. Our organizers can help to create systems needed to improve efficiency and optimize work flow. 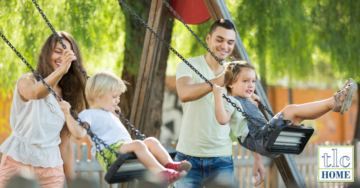 The New-Stage Transitioning service is meant for adults transitioning from family life to a new stage of work or retirement. You are ready to make changes to your home, but are overwhelmed with how to get started. 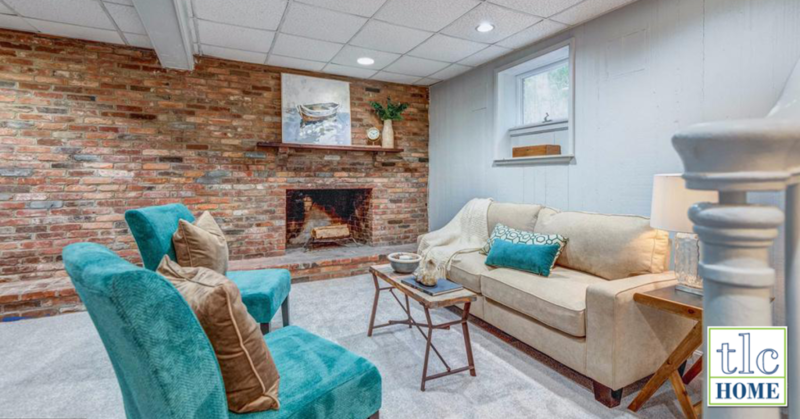 Now that you are an empty nester (or preparing to be), you have an opportunity to transition your home into a dream space that you can enjoy and functions for you. 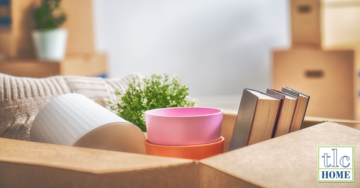 Intended for retirees and those who are moving to smaller homes, our Downsizing service will help you de-clutter, prioritize, and rightsize your belongings and your life. Our Downsizing service will help you make the most of your new phase.